Waiting on Wednesday is a weekly meme hosted by Jill at Breaking The Spine. It showcases our most anticipated books. 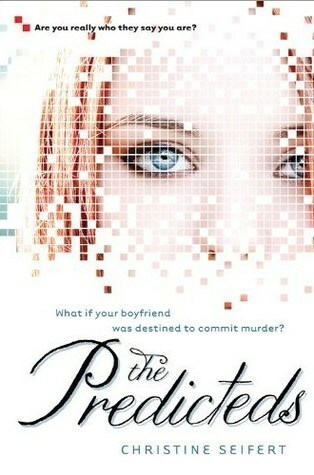 This week, my pick is The Predicteds by Christine Seifert. Summary:Daphne is the new girl in town and is having trouble fitting in. At least she has Jesse... sort of. He wants to be more than "just friends," but there's something he's not telling her about his past. Something dangerous. When a female student is brutally attacked, police turn to PROFILE, a new program that can predict a student's capacity for drug use, pregnancy, and violent behavior, to solve the case. 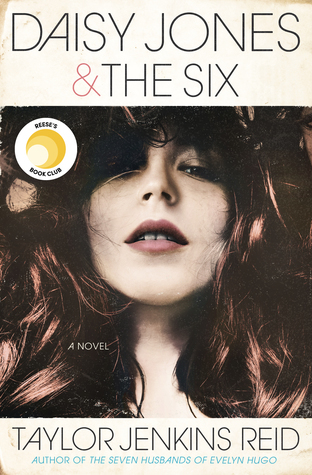 As the witch hunt ensues, Daphne is forced to question her feelings for Jesse-and what she will do if her first love turns out to be a killer. Why I Can't Wait:At first, I didn't know whether or not I liked the cover. After taking a closer look, I have to say that I really, really like it. I love how it's broken down into pixels and still leaves a bit of mystery as to what the book is about. Though the summary is short and reminds me of the movie Minority Report, it sounds like something I'll really enjoy. I love a good mystery book! Excited, much? You betcha! Sounds different, definitely going to my wishlist! Great WoW pick. I have this one on my shelf and I can't wait to check it out! I got Predicted at BEA. The publisher was really pushing it as the next big thing so we'll see if it lives up to it. @Katie- You must tell me how it is! This sounds fantastic- I can't wait to read it! That's an interesting program. I can see anything be able to predict if someone is going to be a murderer though. Maybe it predicts if their capable of murder, I wonder how they would do it. I was gonna say that. It totally sounds like Minority Report. Not sure how I feel about that. I can say I'm jealous about ALA. My class on Tuesday is canceled because my professor is going. I'd love to go and get some books! I totally need this one!!! It does sound like Minority Report! That program sounds interesting. Maybe it miscalculates or even puts the MC in the line of fire. It sounds like a lot could go wrong with a computer program calling the shots. The cover works with the blurb. I like it :) Great pick! This is definitely one that I want to read! I hope you enjoy it when it comes out.